Taking offers on all this stuff. 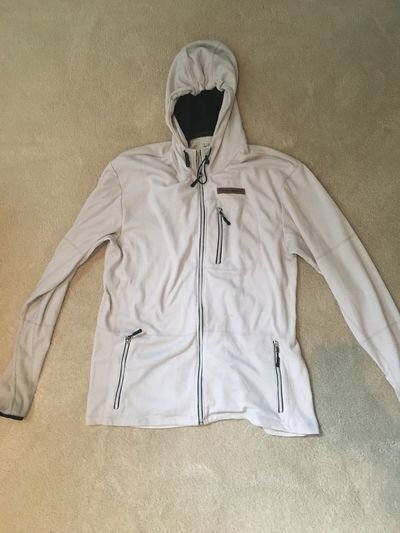 Buyer pays shipping and payment via paypal/venmo. cheers. 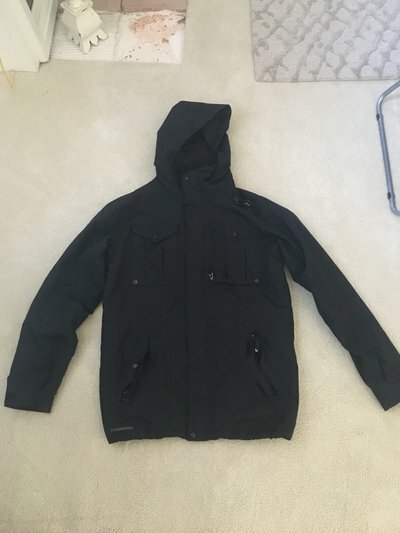 1) Large Foursquare jacket black (9/10) approx 30 inches long. I'm 5'8" in the photo of me wearing it. 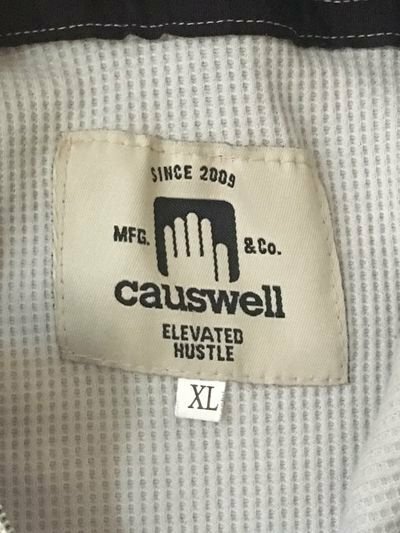 Thanks for the Causwell hoodie. Super smooth transaction bump!! 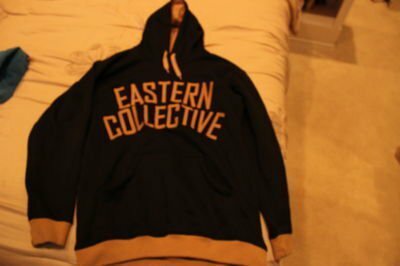 how much for eastern collective hoodie?? 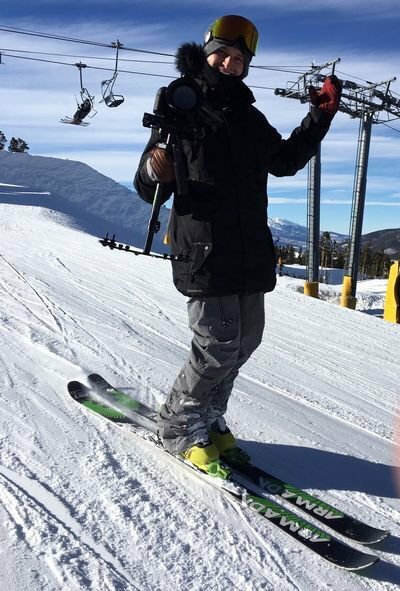 mcsnowshredder how much for eastern collective hoodie?? 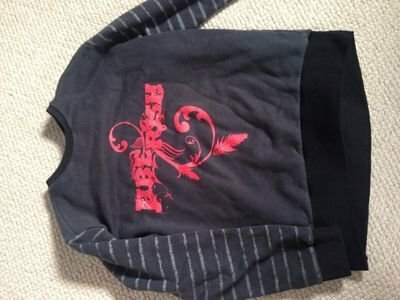 Not sure, $20 + ship?